Video marketing is efficiently crafting a video production schedule - from micro content to primary pieces - and maximizing the quantity of quality assets an organization receives from their investment in content creation. Easy to read, heavily sourced, and free for you to use. 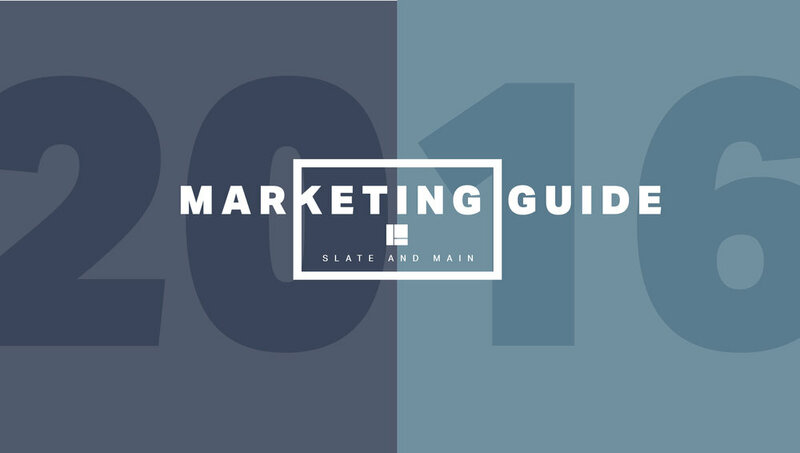 The yearly video marketing guide is our annual opus of explanations, industry introspections, and predictions. Click to read and then go forth, armed with mighty knowledge. Need to make a Creative Brief? Curious about our process or workflow? Wondering how we determine messaging? Look no further. Everyone knows incorporating video will help their business; but how many do you make, what style should they be, and how in the world do we fit them into your marketing budget? Here is a solution to creating - and paying for - video content on a monthly basis! Whether for internal communication or external marketing (or a mix of both! ), this will relieve the pressure on your internal creative resources while removing the ambiguity of pricing out each unique asset. Monthly Billing For All of Your Video! The work behind the work. We love getting there as much as the end result, and we think you will too. I'm New! What's Video Marketing?